3. 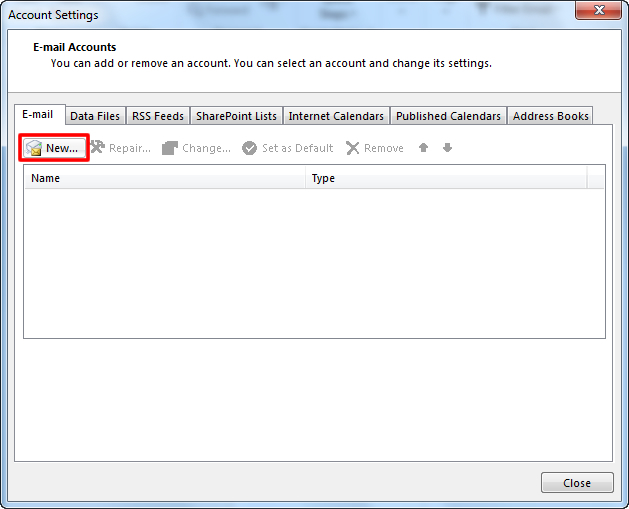 Select “Account Settings” again. 5. 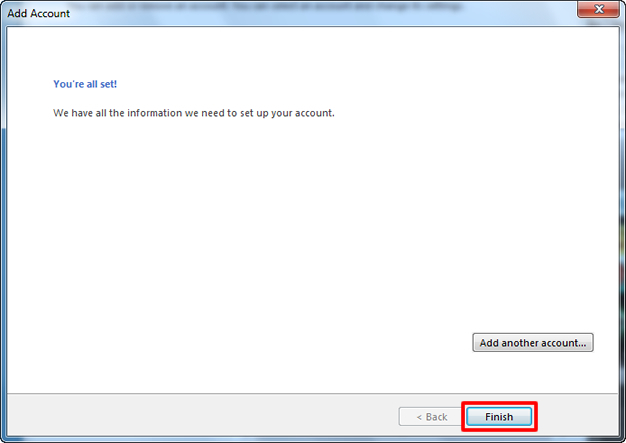 Select “Manual setup or additional server types”. 7. 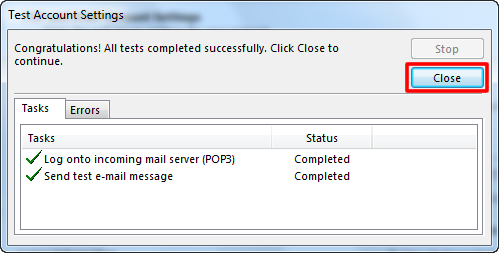 Select “POP or IMAP”. 11. 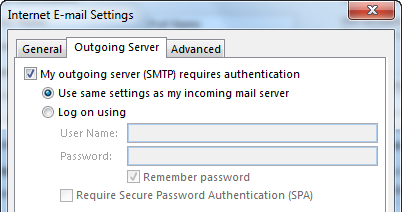 Enter mail.kdsi.net for the “Incoming mail server”. 12. 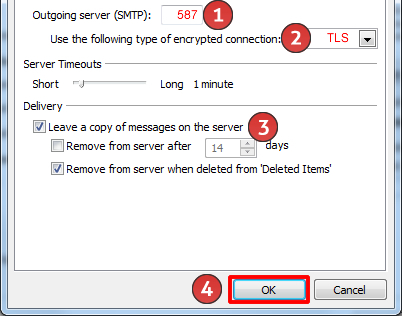 Enter mail.kdsi.net for the “Outgoing mail server (SMTP)”. 13. Enter your Full Email Address for the “User Name”.